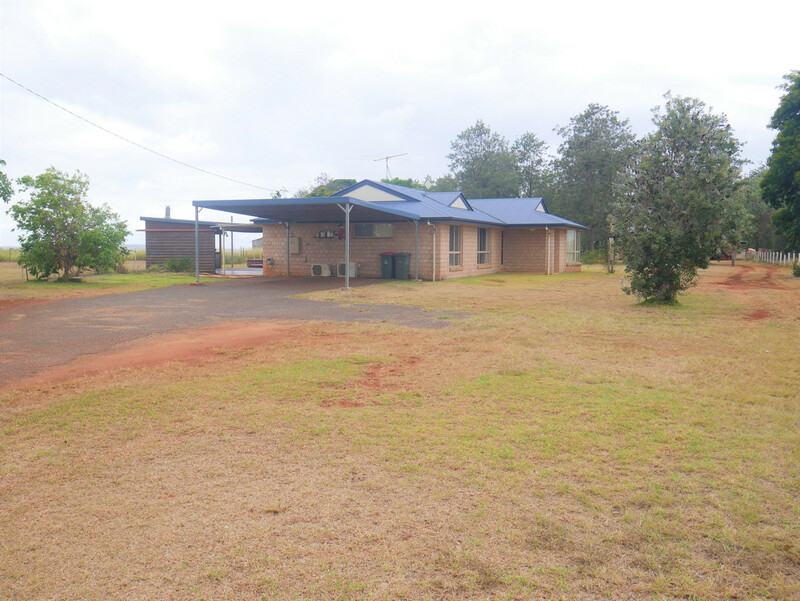 | Private Family home on 1 acre! 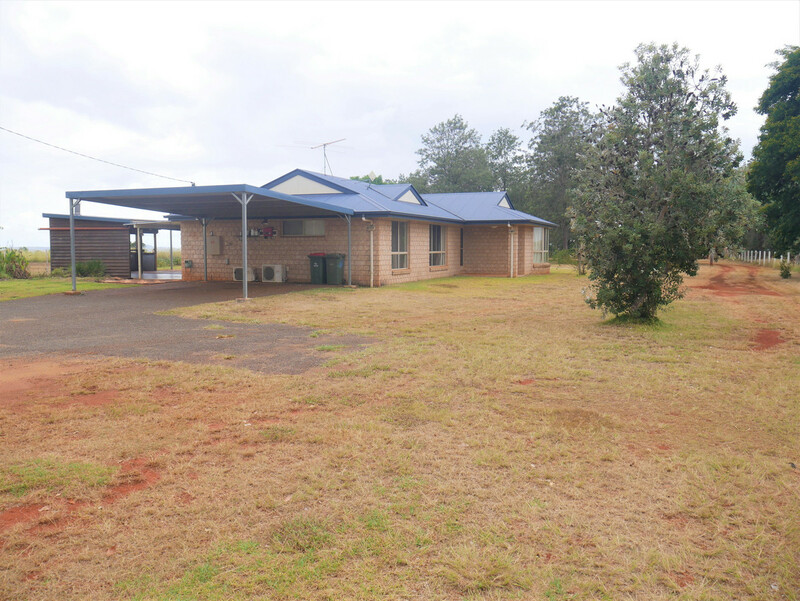 Private Family home on 1 acre! 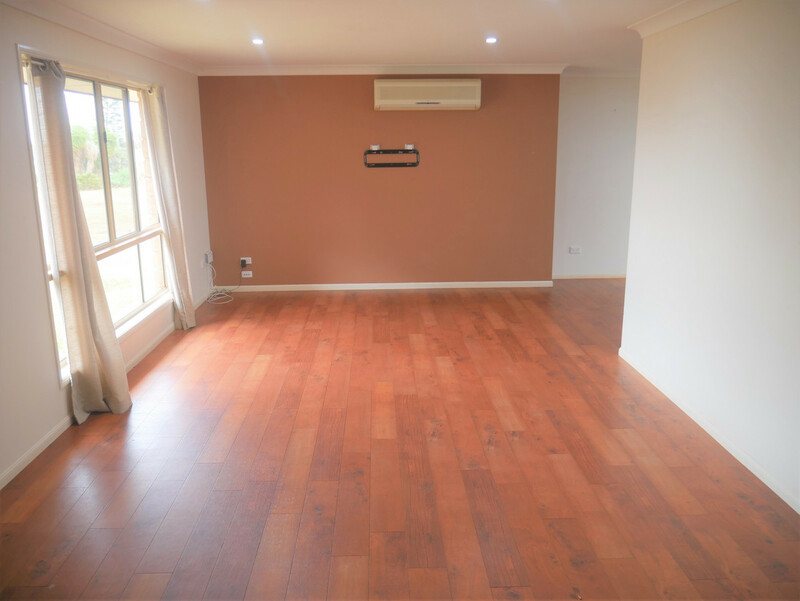 Tucked away in a quiet cul-de-sac presents this secluded family brick home that sits on 4875m2. 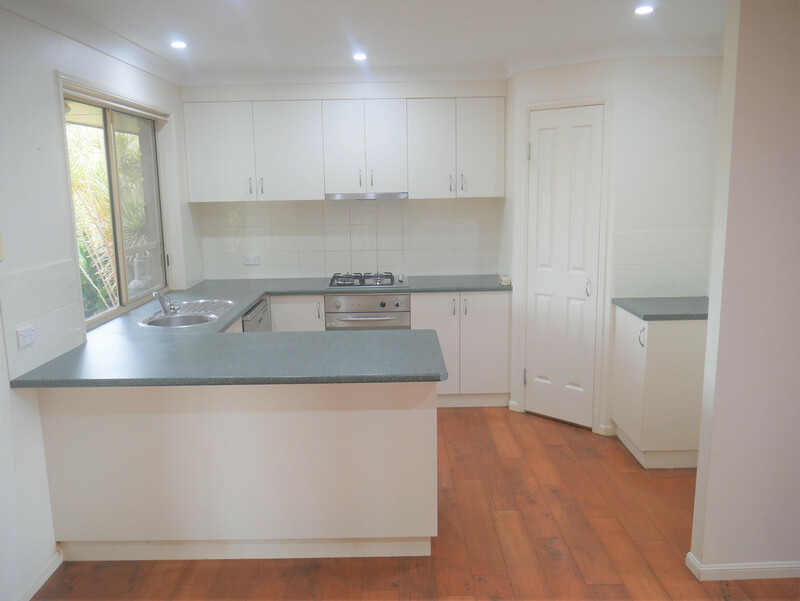 The home was built by Don Errington and features a combined kitchen, dining and lounge room equipped with air conditioning. 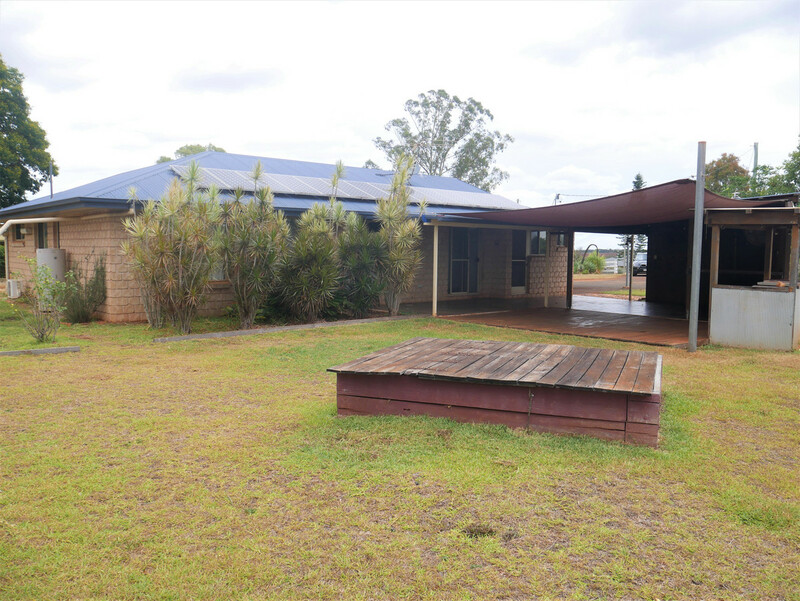 The offers 4 bedrooms, 3 with built-ins, 2 way bathroom and a large outdoor entertainment area overlooking stunning rural country. 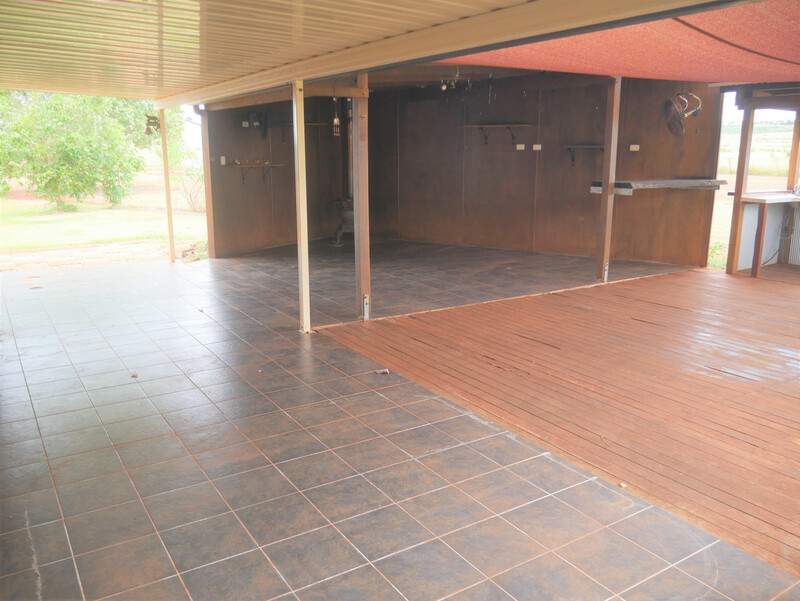 Additional feature includes 3KVA solar power. 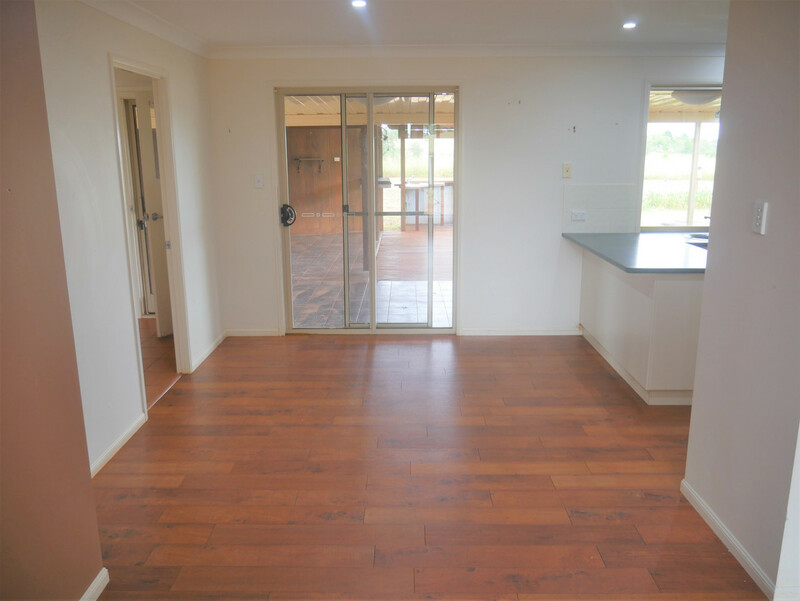 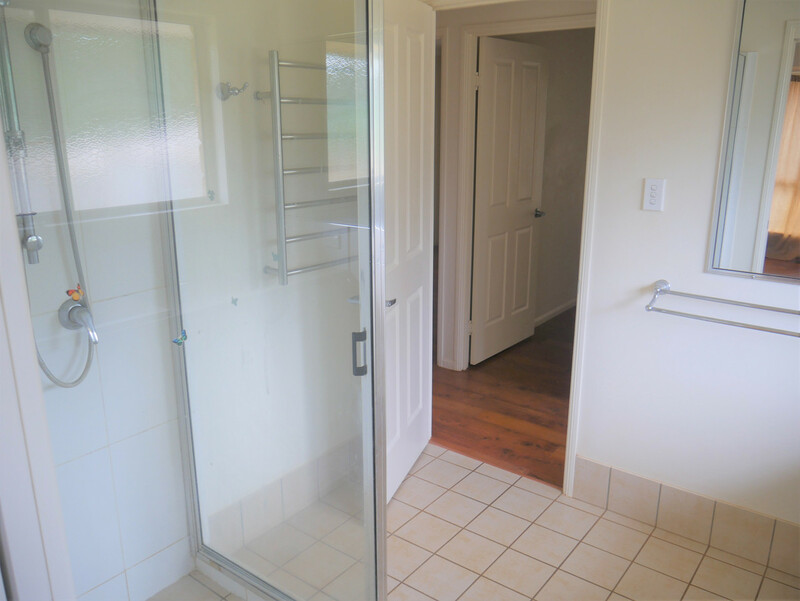 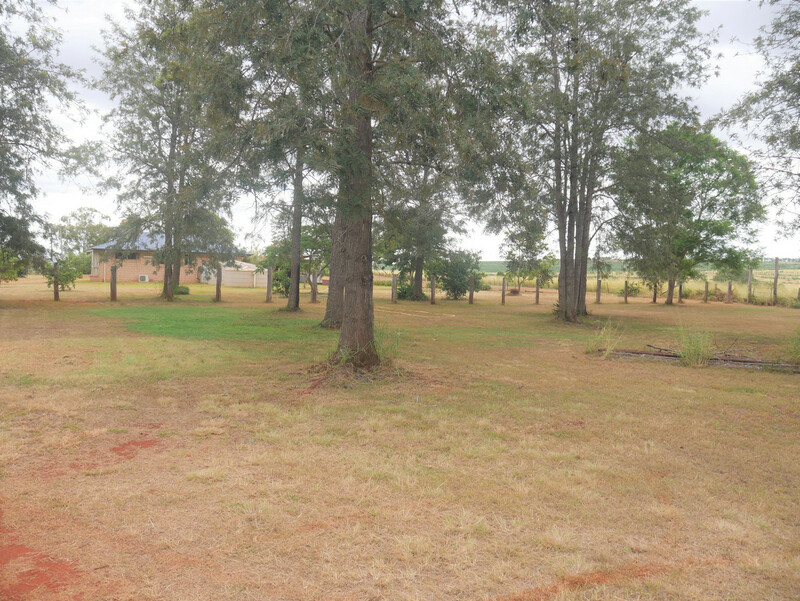 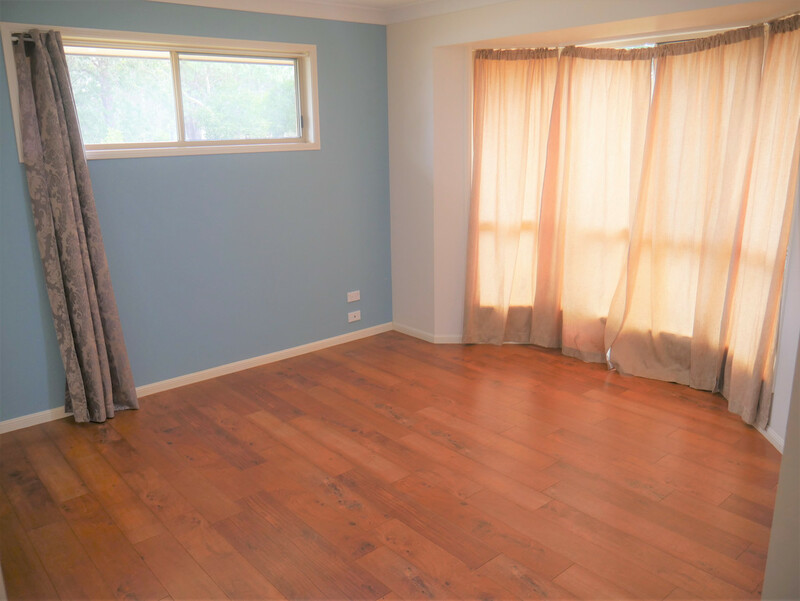 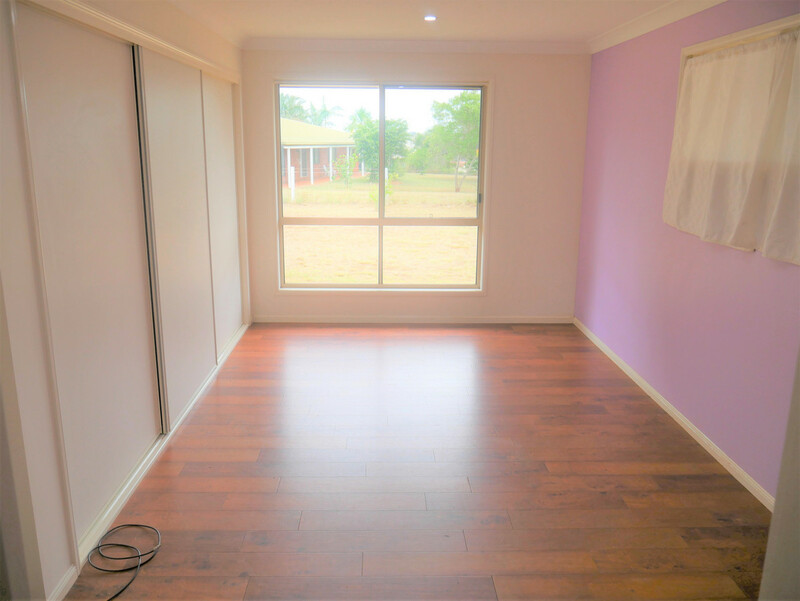 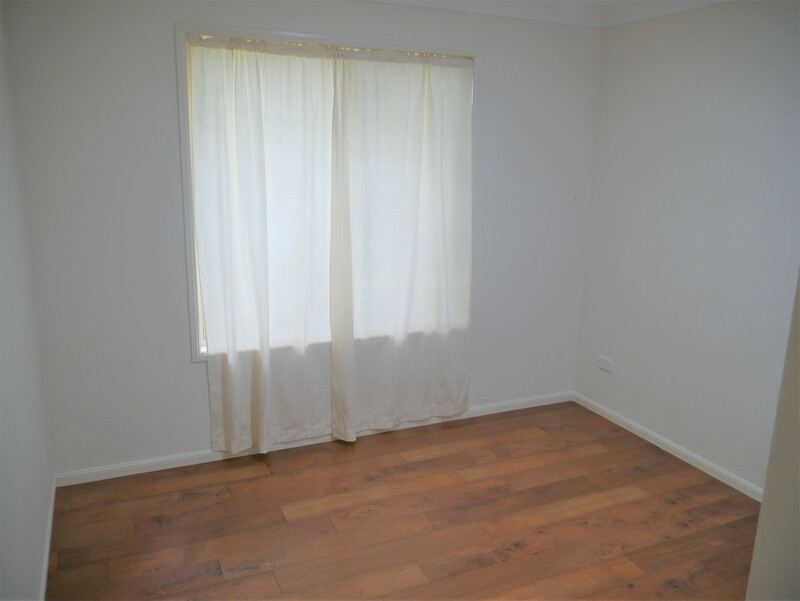 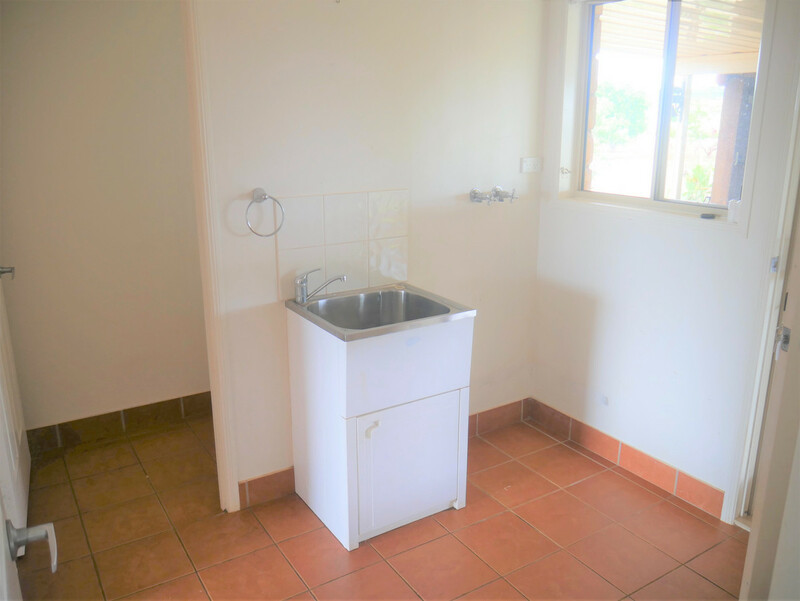 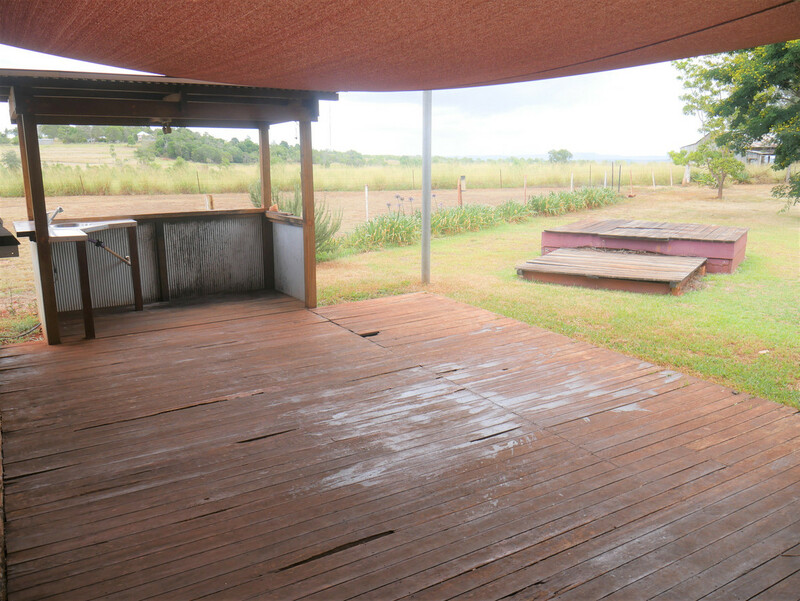 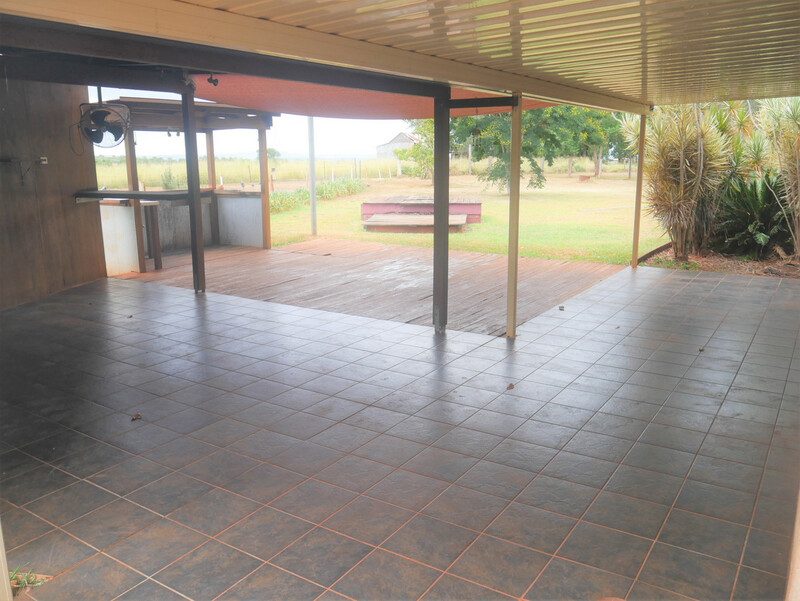 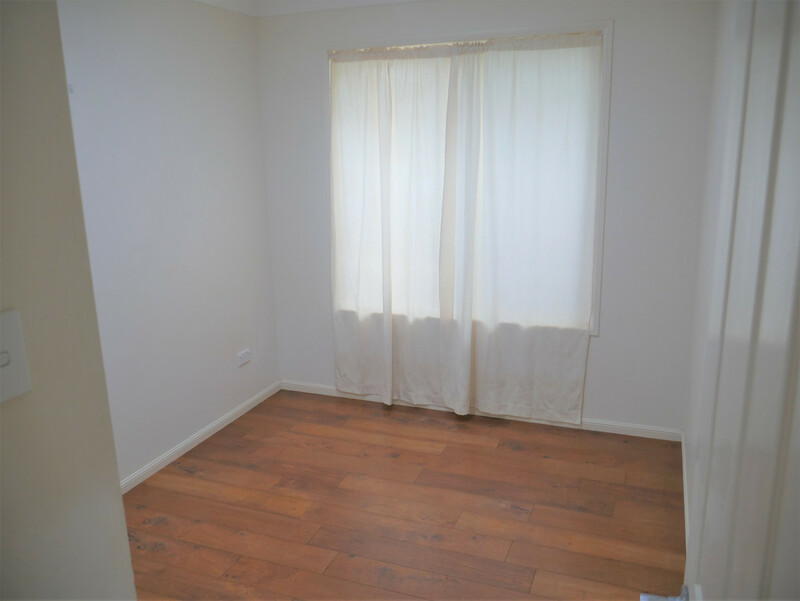 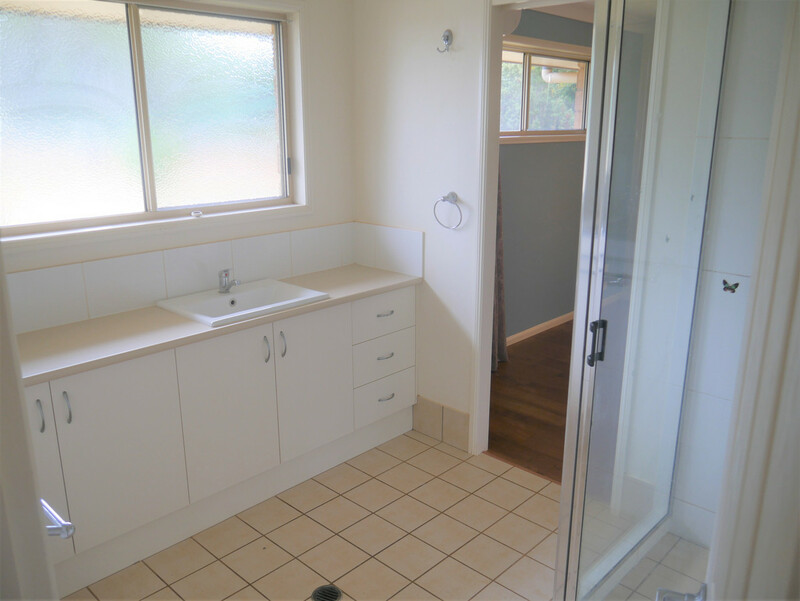 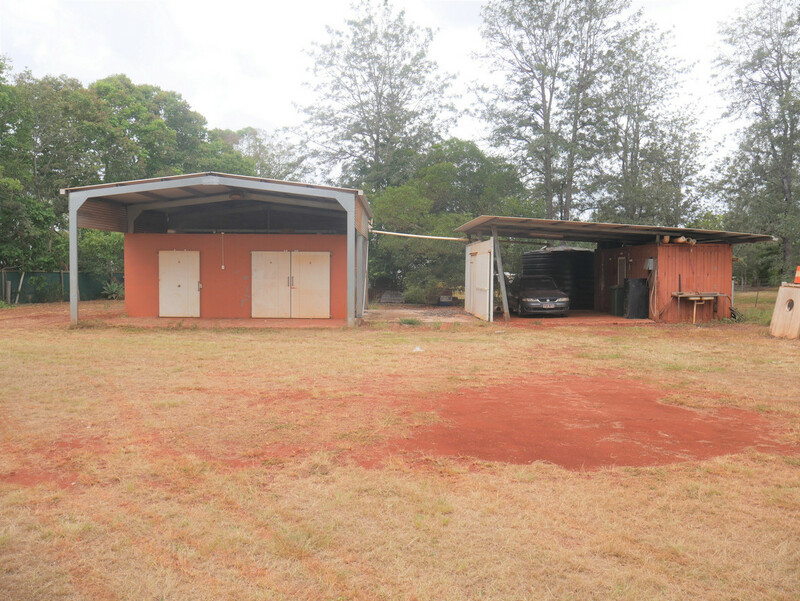 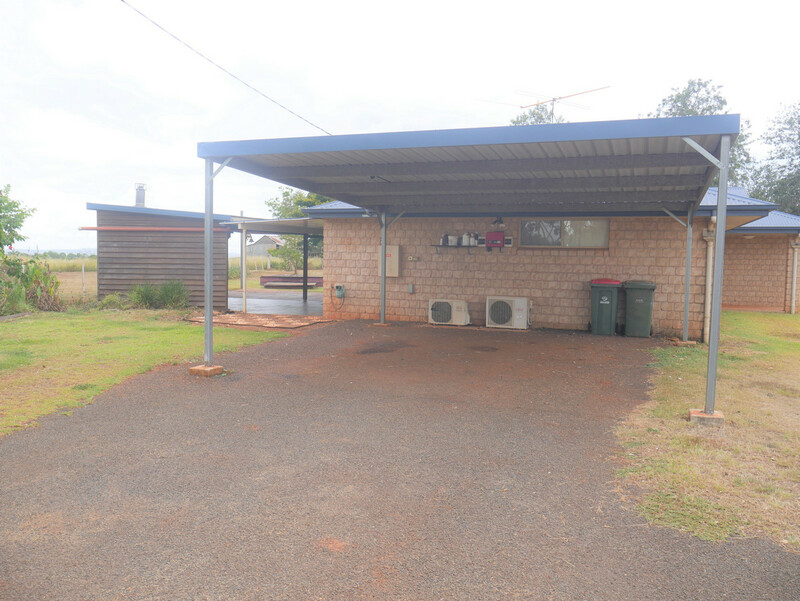 For car accommodation you have a double carport plus 2 sheds located at the rear of the property.